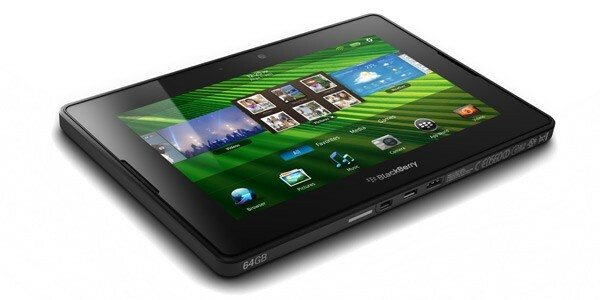 RIM's just announced its Q1 earnings, including $4.9 billion in revenue and $695 million in profit. Perhaps even more anticipated than those numbers, however, are the ones involving actual devices, and the company's now revealed that it "shipped" around 500,000 BlackBerry PlayBooks during the quarter, while phone shipments totaled 13.2 million -- it didn't get specific about actual sales to consumers. Those earnings are on the low end of forecasts, and RIM says that the slowdown it saw in the first quarter will continue into Q2, which will apparently result in an unspecified number of layoffs and a lowered forecast for the rest of the year. Head on past the break for the official press release, and hit the source link below for some more detailed numbers. Update: On the earnings call, co-CEO Mike Lazaridis painted a bright future for his company's tablet, but then said, "We're soon to release native email and BBM and our Android player later in the summer, to be followed in the fall with 4G PlayBooks for WiMax, LTE, and HSPA+."